"Sometimes, all you need is to hear another mother's experience". 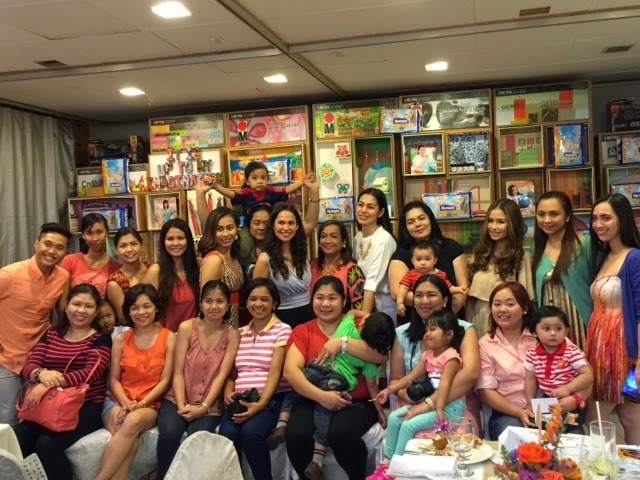 And what better way can a clueless momma get valuable parenting tips than attending an event for other momma's? Mommy Bloggers, Fellow Members of Mommy Bloggers Philippines and Celebrity Mommies! Mommies! 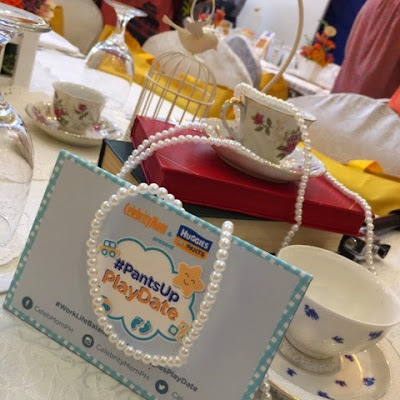 I am so thrilled to have been invited to the #HuggiesPantsUp Playdate a super awesome and fun play date for our kids + a super learning experience for us mommies too - an avenue for us mommies to determine how to achieve the perfect work-life balance. 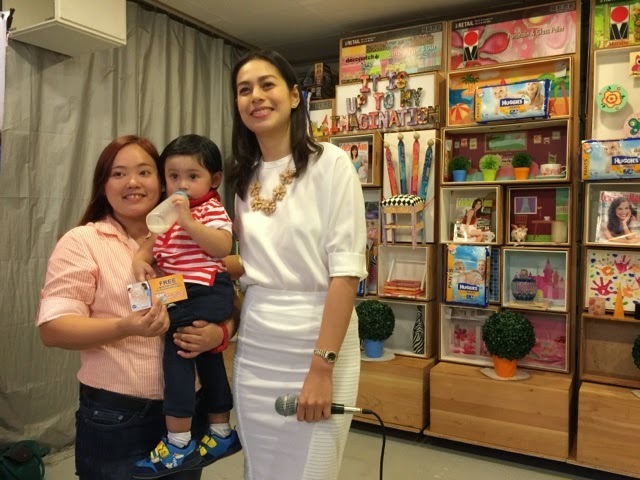 This event was also made possible by Celebrity Mom Magazine. 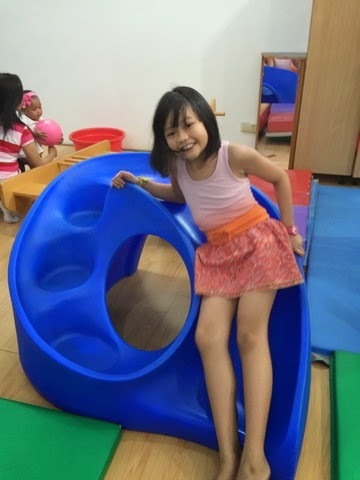 The event started off with a little play time for our kids at Gymboree. My boy rarely gets to play with kids his age since there's only two babies in our house - my niece who is 8 and my son who is almost 2 years old. Oh boy, my Choi really had fun! 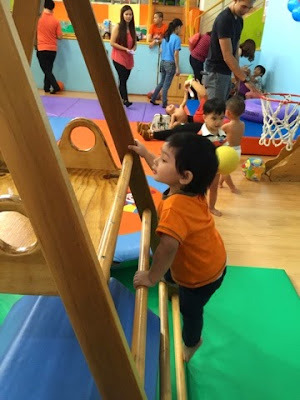 I watched him play and realized, play time specially with kids his age is a very important factor in determining how he will interact with other people moving forward. 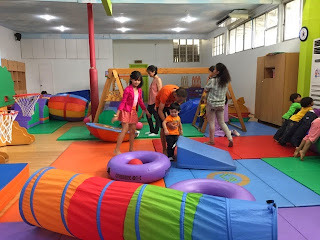 Gymboree is also a perfect place for kids. They made sure the place is baby proofed and their staff are accommodating and friendly. 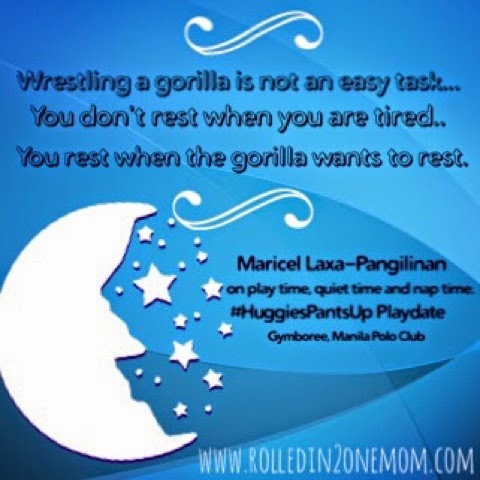 I was surprised when us mommies were called to the other room. I was like, "Are we going to leave our kids here?" It took a few seconds for it to sink in, we were being given a little free pass! 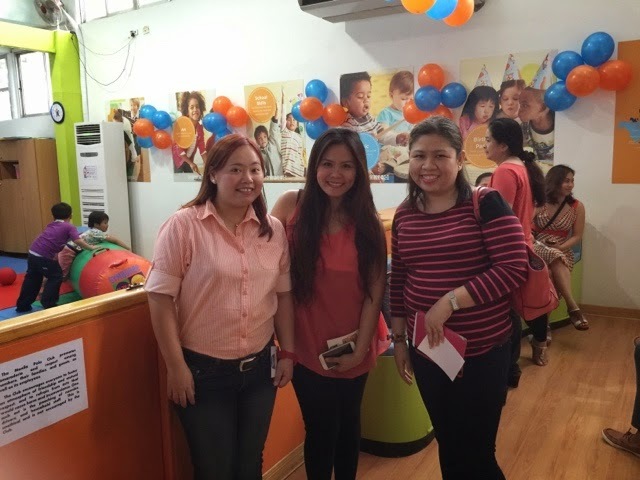 Professionals from Gymboree were to watch over our little ones' while we get to spend time with other mommies! This is the elegant table setting and venue style during the event. Nice! Yummy Mini-Burgers and Pasta were served to us during the event. My Choi and I with Bettina Carlos. A tea party! Imagine my delight! 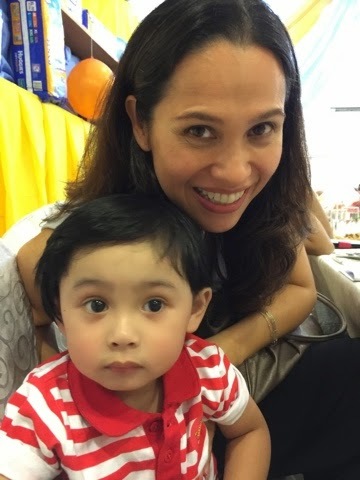 What added to my excitement was when I saw Bettina Carlos - a mommy celebrity who is a single momma like me. She's a lot younger than me but really, I admire her for having her marbles in one place. She's the party host! I looked around and see other celebrity mommies! 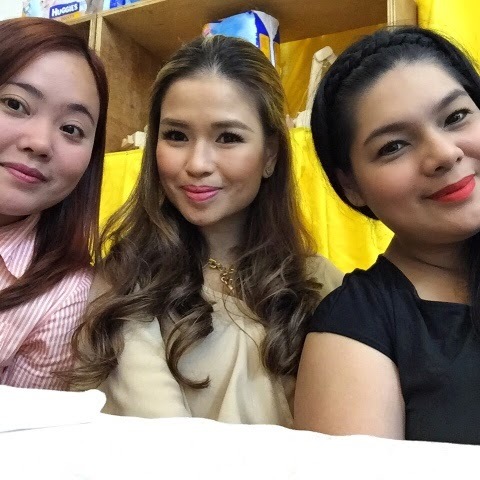 It was awesome to be seated beside Mommies Say Alonzo and Bianca Lapuz. Your Rolled Into One Mom is levelling up huh? Just kiddin! Haha. And who doesn't want a selfie with the stars eh? Met other beautiful mommies of Mommy Bloggers Philippines too! I knew from the get-go that this wasn't just a simple party. This is a learning experience too. What with Ms. Maricel Laxa Pangilinan in the house? 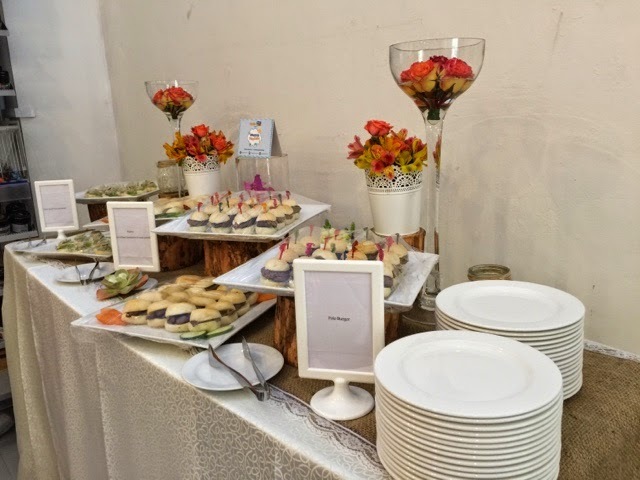 The party was off to a great start! 5. (For picky eaters) It's not about finishing the meal. It's about engaging in the meal. 4. Always have a back up plan. To keep your children occupied and learn at the same time. Never, ever use television or gadgets as a means of diversion for your kids. 3. Instill responsibility in your kids. Teach them how to do household chores. Don't let them rely too much on the househelps as this will also help pave the way for them to become independent in the future. 2. Be a good example. If you want your children to eat healthy - you have to eat healthy yourself. I have been having problems with raising my boy. You see, I am a single mother who has to play the good cop/ bad cop role each day, and I am so glad to have been able to pick up some takeaways that I will be able to use. 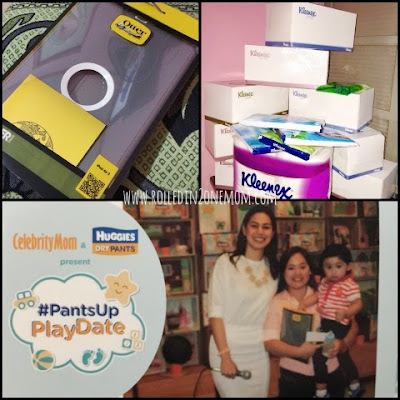 More than the learnings, the playdate and what not's, we also loved how the peeps from Huggies Philippines and Celebrity Mom Magazine gave away generous surprises for us. The day became even more fun when my boy won the cutest photo on Instagram wearing his Huggies Pull Up Pants, he also won the most number of likes. My boy took home a GC for a two-months supply of Huggies Diapers! Well, it must have been my lucky day as I won for myself - Puma Socks, but my boy got some Puma Grippers too! (Which is now my favorite for him!) Otter Ipad Air 2 Case and a bag full of Kleenex Tissues! Tee hee! 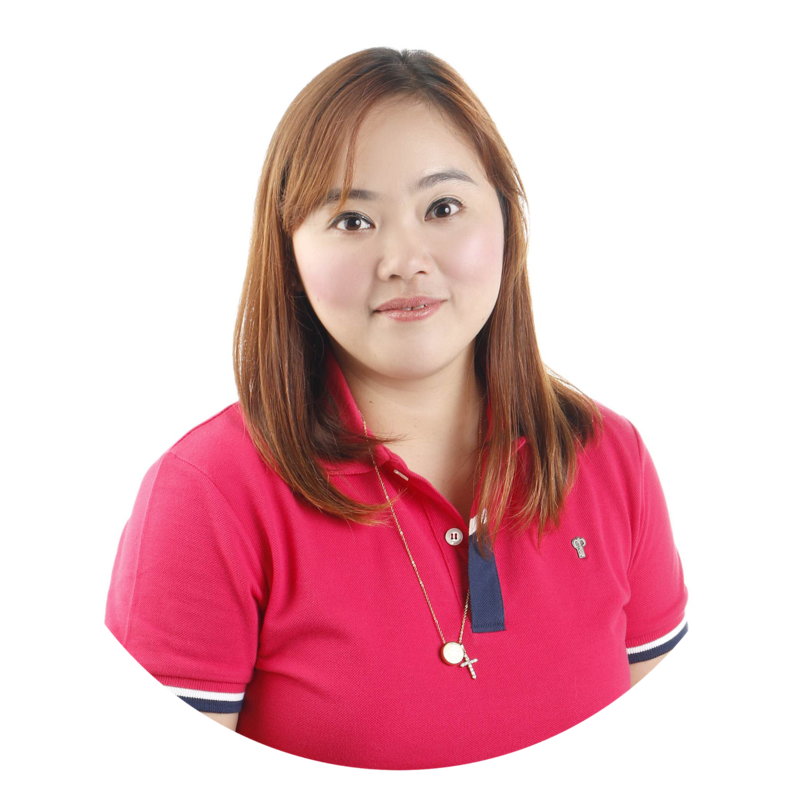 I am so honored to be a part of Mommy Bloggers Philippines as they make sure that moms like me get to experience and attend events that can further enrich our lives as a mother. 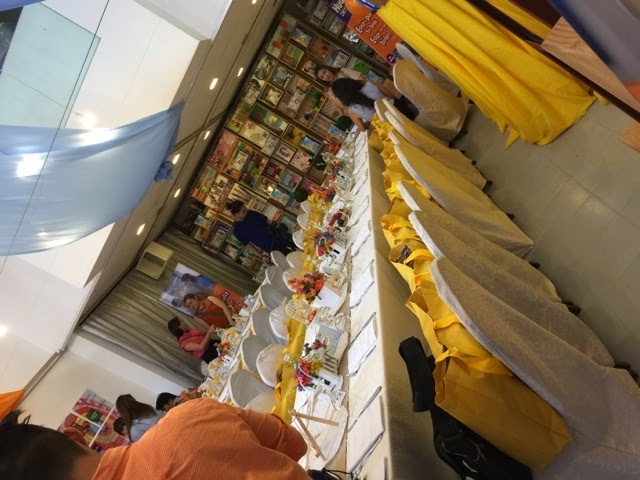 It's wonderful how you come to an event totally clueless then come out like your brain is full of useful tips and tricks to keep in your mommy bag!